Completed Swedish Level III or be able to ask questions, make statements and write sentences in Swedish on an intermediate level. You can also get assessed by NLI Staff or an instructor. 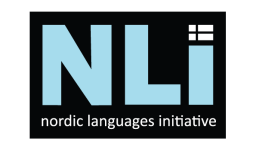 If you need help with assessment, please contact us at info@nordiclanguagesinitiative.com. This course focuses on developing the language on an intermediate level. The course will continue to build vocabulary and sentence structure. It will also put additional emphasis on grammar. Facts about Sweden will provide a meaningful and productive way of learning the language. There will be many opportunities to practice pronunciation by communicating in small groups.